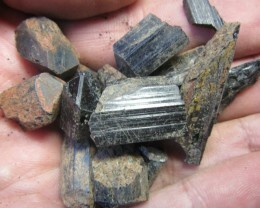 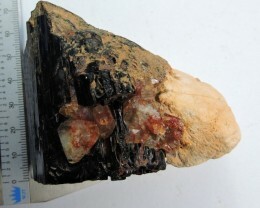 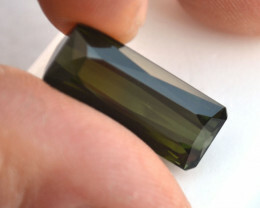 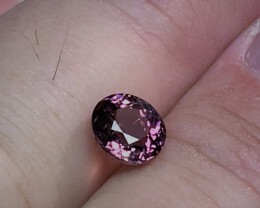 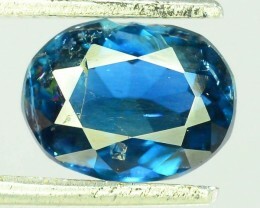 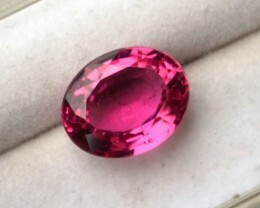 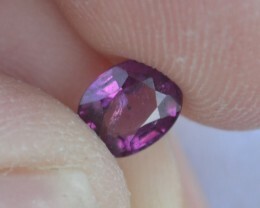 Nice Tourmaline but definitely some inclusions. 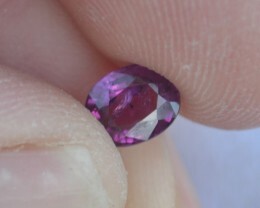 Good value for the price. 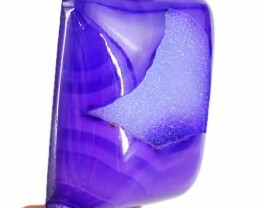 I took pictures of this stone against a white background to give you the best idea of color and quality. 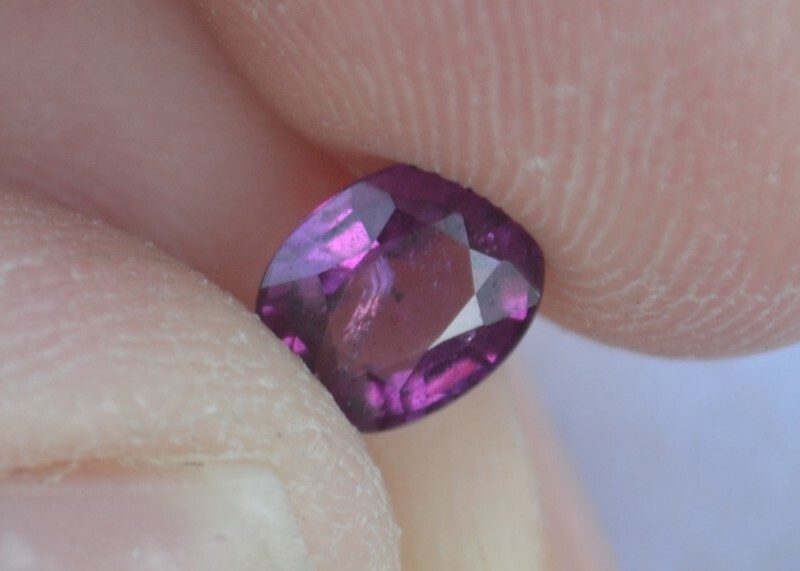 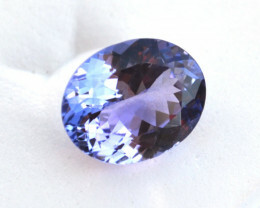 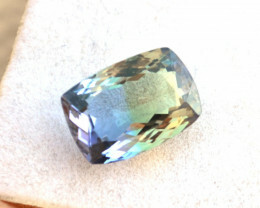 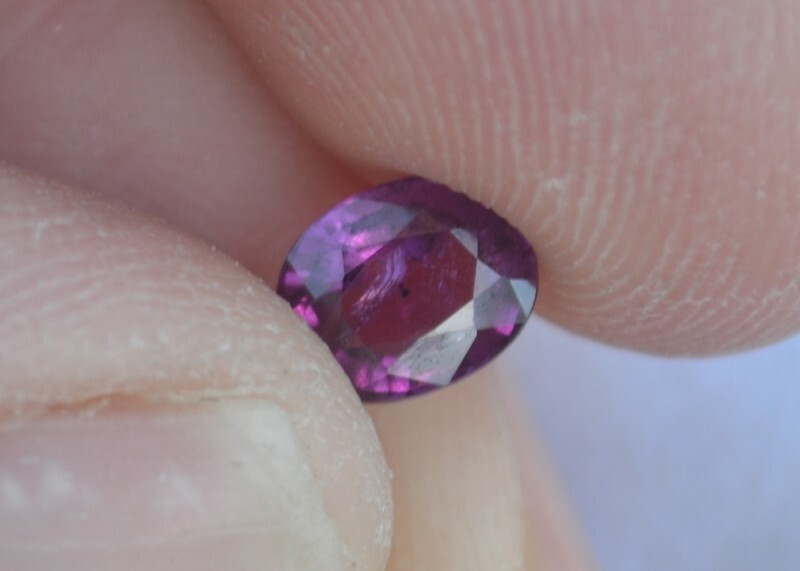 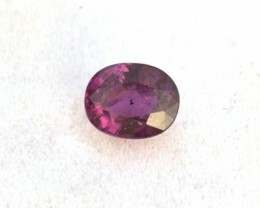 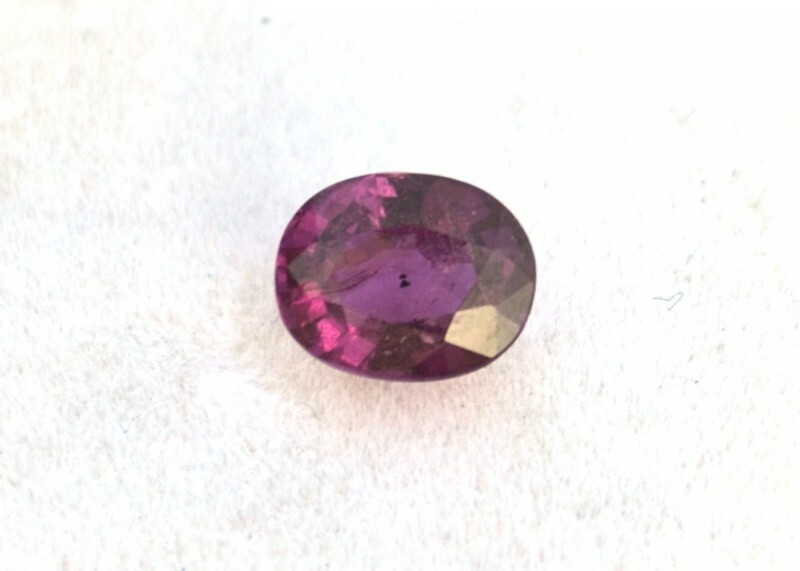 As a certified gemologist I can verify that the above description is accurate and that this stone/stones have been tested in the gem lab to verify identity and natural origin.